Official MoKee 71.1 ( Android Nougat 7.1 ) ROM for Asus Zenfone 2 (z00d) has now arrived via an OFFICIAL build. 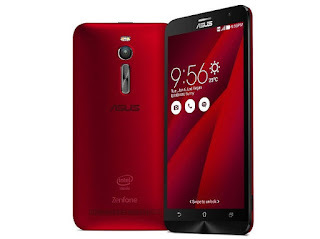 Asus ZenFone 2 smartphone was launched in January 2015. The phone comes with a 5.50-inch touchscreen display with a resolution of 1080 p. The Asus ZenFone 2 is powered by 2.3GHz quad-core Intel Atom Z3580 processor and it comes with 4GB of RAM. The phone packs 32GB of internal storage that can be expanded up to 64GB via a microSD card. 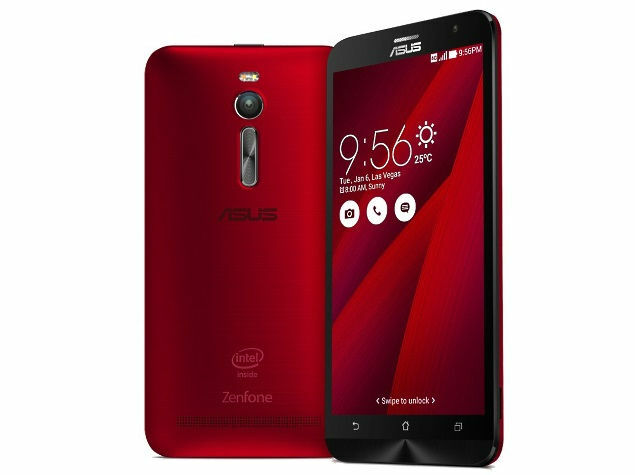 The Asus ZenFone 2 is a dual SIM (GSM and GSM) smartphone that accepts Micro-SIM and Micro-SIM. Connectivity options include Wi-Fi, GPS, Bluetooth, NFC, FM, 3G and 4G. 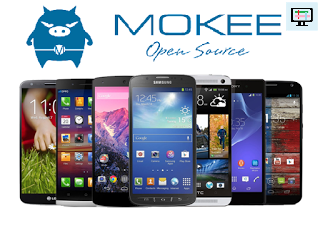 MoKee Open-source is the biggest non-profit Android Open Source development team in China, with members from all parts of the world. It is based on the Cyanogenmod. It has many cool features like Quick contacts look up, speed dialing, caller location and other useful features. Increase your productivity with Active Display, Lock screen Notifications and other shortcuts . If you want some more MoKee ROMs then stay tuned the Official Mokee 71.1 ROM collection page. As always, this Mokee 71.1 for your device is brought to you by CDO. In this tutorial, we will tell you how to install MoKee Android Nougat 7.1.1 Nougat ROM on Asus Zenfone 2 (z00d) with complete steps using TWRP recovery. MoKee 71.1 [Android Nougat 7.1] for Asus Zenfone 2 (z00d) is now available, and here is how you can install it on your device.The whole process shouldn’t take more than 30 minutes. Installing a custom ROM on a mobile requires the bootloader to be unlocked on this mobile phone, which may VOID your warranty and may delete all your data. Before proceeding further you may consider backup all data on the phone. You are the only person doing changes to your phone and I cannot be held responsible for the mistakes done by you. A quick list of the main features in MoKee 71.1 [Android Nougat 7.1] is given below and we are sure you’d love to use this on your Device. This is new [Official] MoKee 71.1 [Android 7.1] Rom has to be installed on the Asus Zenfone 2 (z00d) model only; if tried on other devices, it might get bricked [To check your device model: Go to Settings >> About phone >> model number]. That’s it! 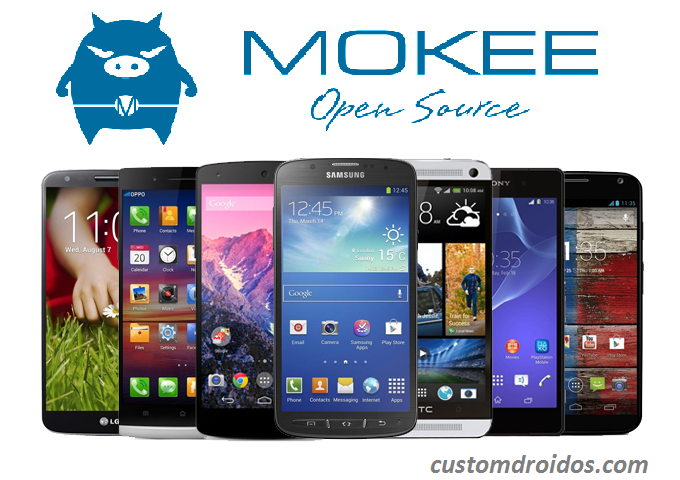 Your Smart phone should now have Official MoKee 71.1 ROM installed ! Go to Settings > About phone to verify.